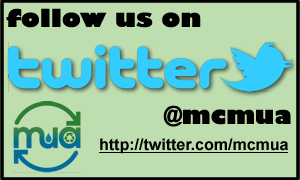 Provided below are 2015 recycling tonnage reports provided by individual recycling markets as well as the MCMUA. 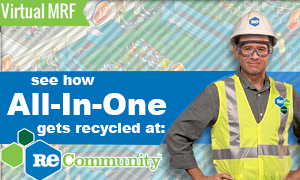 These reports are useful for municipal recycling coordinators while completing their annual recycling tonnage reporting forms. 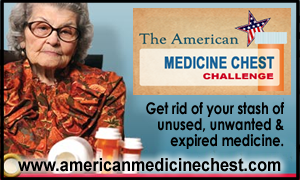 If you have question on this material please contact Liz Sweedy at (973) 285-8393 or by email at lsweedy@mcmua.com. In addition, feel free to call any of the businesses directly. The telephone numbers for the businesses are listed on their cover letters. 2015 Recycling Tax ($3/ton) Paid By Towns in Tipping Fees (PDF File) - This report lists the $3/ton recycling tax collected by the MCMUA in 2015 on the solid waste accepted for disposal at the MCMUA transfer stations. This money was then sent to the Treasurer of the State of New Jersey in accordance with the Recycling Enhancement Act. The report only provides information for those towns that pay the tip fee directly to the MCMUA using their municipal accounts. 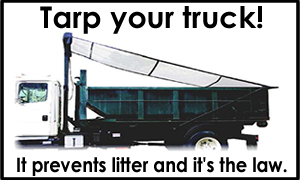 If a hauler is paying the disposal tip fees directly, then you will have to get this recycling tax collected from each respective hauler. You can use this report to fill out the certification in the municipal recycling tonnage grant process that requires each town to certify the amount of money paid as part of the $3/tax. Notes:It is suggested that you look through each report in its entirety to make sure that you have all of the tonnage generated in your municipality. Be sure to check under all possible names and be aware that some reports from some markets may be sorted by common location names (i.e. Flanders, Whippany, Stirling, etc.) and/or zip codes and not the official names of the municipality (i.e. Mount Olive, Hanover, Long Hill). 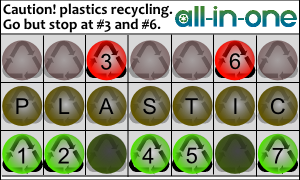 (added 3/11/16) MCMUA 2015 Recycling Report for MCMUA Recycling Collection. These two reports below are the same tonnage shown in two different ways, by material and by route. (added 3/11/16) Summary by town - (PDF File) This report shows a summary of tonnage collected by the MCMUA by material by municipality. (added 3/11/16) Summary by town listing collection routes/generators - (PDF File) This report shows tonnage by municipality by material by MCMUA collection route for multiple generators. Print out the pages that are applicable to your municipality. 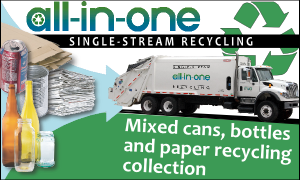 Listed on each page of each MCMUA tonnage grant reports are the compositions by material percentage for all the commingled recyclables. 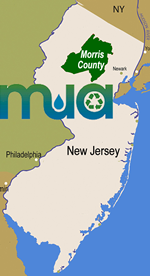 (added 3/9/16) MCMUA 2015 Tire Recycling by Town - (PDF File) - This report shows tires that were collected by the Morris County Mosquito Extermination Commission (these tires had been illegally dumped in a variety of municipalities) and/or accepted from individuals at the MCMUA's Parsippany transfer station. All tires accepted at the transfer stations were shipped to and recycled at Casings, Inc., Hillsboro, NJ. (added 2/19/16) MCMUA 2015 Recycling by the Vegetative Waste Recycling/Compost Facilities - (PDF File) - This report shows the vegetative waste recycled at the MCMUA's two vegetative waste recycling/compost facilities located in Mount Olive and Parsippany-Troy Hills Townships. 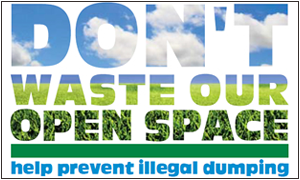 Lake weed listed in the report can be reported as grass for recycling tonnage grant purposes. 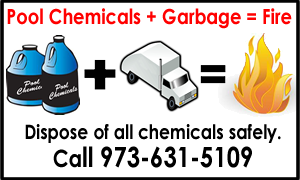 (revised 3/9/16) MCMUA 2015 Recycling by the Household Hazardous Waste Programs - (PDF File) - This report shows the materials recycled as part of the MCMUA's household hazardous waste program both from the permanent facility as well as the individual disposal days. 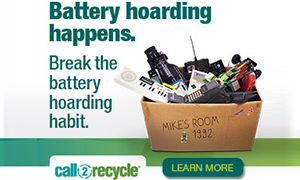 The Used Electronics provided in this report represent those electronics delivered to the MCMUA's programs directly and these figures do not include electronics recycling collected at individual municipal recycling depots or other sites. See the E-waste report below for the municipal E-waste tonnage. 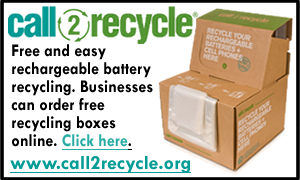 (added 3/11/16) MCMUA 2015 E-Waste Recycling By Town - The MCMUA has an E-waste recycling contract with MRM which used Vintage Tech Recycling in 2015 to provide E-waste recycling for the MCMUA and participating municipalities. This report provides the 2015 tonnage recycled of E-waste through this contract with MRM of the material collected at individual municipal sites as well as E-waste recycled that was collected by the MCMUA through its household hazardous waste program, both the permanent facility and its disposal days. 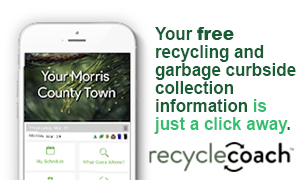 (updated 1/13/2016) MCMUA 2015 Scrap Metal Recycling By Town - In previous years the MCMUA recovered and recycled small amounts of metal from solid waste dumped at the Mount Olive transfer station for disposal. In 2015 there was no metal recovery tonnage from the Mount Olive transfer station and there is no tonnage report to provide for this activity for 2015. The tonnage reports below are provided by markets directly to the MCMUA. Municipalities are unlikely to have been sent these reports directly from the market and should include the tonnages from these recycling market reports in their own municipal reports. We are posting the 2015 tonnage reports from large box stores (e.g. Dollar General Corporation, Home Depot, Target and WalMart/Sam’s Club stores). The reports have been sent by these big box stores directly to Joe Davis, NJDEP. 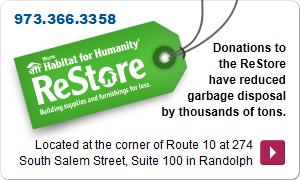 Note that most of the materials listed are being back-hauled to a company distribution center. It is recommended that you contact your municipal store directly to obtain information on the recycling of material that was not back-hauled. This data is shared by NJDEP as a courtesy since so many ask about it but none of this data should appear in any of the annual Municipal Tonnage Reports since Joe Davis will be adding these tonnages such reports at a later date. (added revision 3/8/17 to original above) Walmart Revised from original; Report 2015 Tonnage Report (Excel File) NJDEP stated that: the corrugated paper tonnage from Walmart was unusually high in the original 2015 report and it has been corrected in the revision posted 3/8/17. The tonnage reports below are provided by markets directly to municipalities, though the MCMUA has obtained a county-wide version of these reports. Municipalities are likely to have been sent these reports directly from the market and may have already included the tonnages from these recycling market reports in their own municipal reports. If this is the case, the reports are duplicates of the information towns already have. 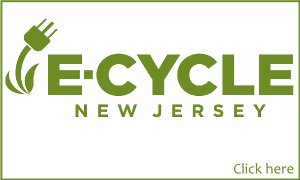 (probably not coming soon) Cipollini Carting & Recycling, Inc. of Rockaway, NJ - In the past Cippollini provided a recycling tonnage report to the MCMUA in addition to mailing the report to to each municipality. Cipollini requested this report not be published on the web and is for the use of municipal recycling coordinators only. 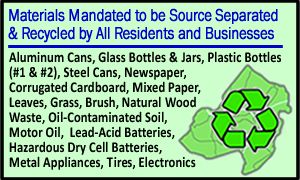 Please contact Cippollini at 973-538-2003 to request your municipal report if you think you need one. (added 1/28/16) Tilcon Facilities 2015 Recycling Tonnage Report (PDF File) - Tonnage reports for several Tilcon's facilities including Oxford, Mt. Hope, Pompton Lakes and Kearny sites.